Don’t forget to clip the 70% off coupon! 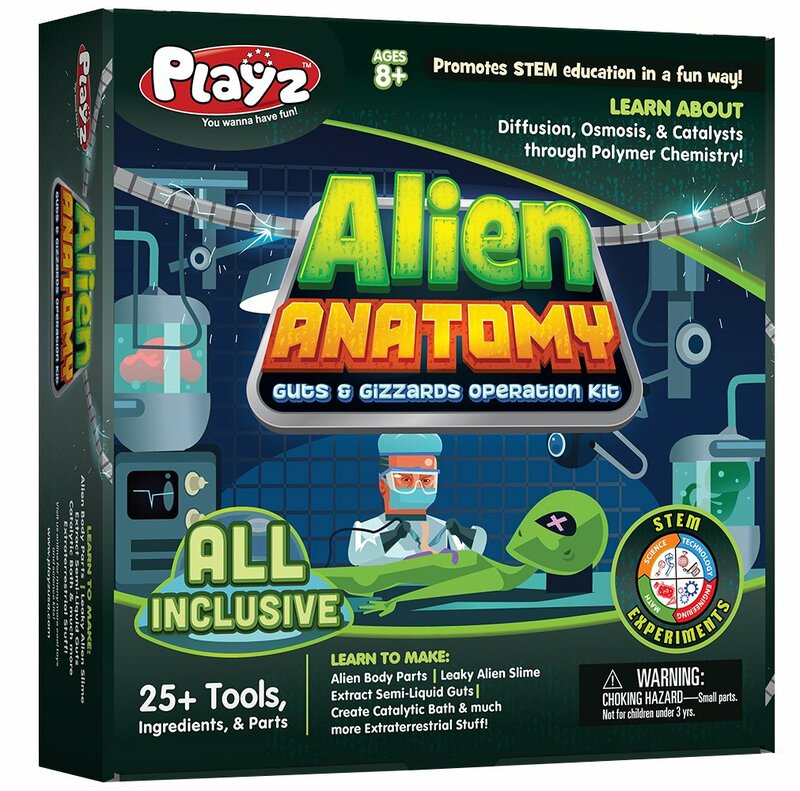 Right now you can get the Playz Alien Anatomy Guts & Gizzards Operation Science Kit for $39.99 on Amazon. Clip the 70% off coupon to make it $12.00. Shipping is free with Amazon Prime or orders over $25. You can go here for this deal!